with red crowns that drip nectar. The slow-growing perennial is a succulent houseplant cultivated to produce large fleshy oval leaves that may be variegated or solid green on long trailing vines. Moreover, you can grow them in hanging baskets and let them cascade, or you can use a small trellis to wrap the vines around for support. They are epiphytes, like orchids, so the potting soil must be must porous. Furthermore, Hoya Kerrii is a low maintenance tropical plant that is not demanding and does not require much, beyond well-draining soil, bright light and warm conditions. 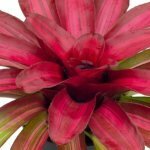 It is ideal for the forgetful gardener and those that like low maintenance plants. The plant is hardy and undemanding as its succulent qualities enable it to store water in the leaves thereby making it drought tolerant. 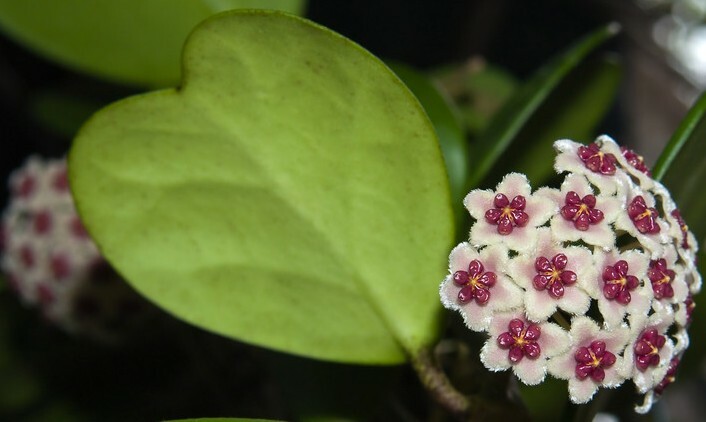 The valentine hoya, also known as the love leaf, is native to Southeast Asia, and is often given as a quirky Valentine's Day gift with just a single 5-inch love leaf planted upright in a small pot. Light: Provide bright, indirect light right in front of a window facing east or west as Hoyas thrive and bloom more often in very bright light conditions. Water: Water thoroughly during the growing season and allow the surface of the potting soil to dry out before watering again. In winter, when the plant is resting, plant can go several weeks without. Make sure the soil is totally dried out before watering; this helps it bloom more the rest of the year. 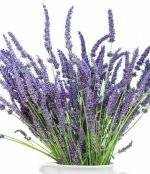 Note: Plant is sensitive to fluorine and chlorine, allow water to sit out 24 hours or more so the chemicals can dissipate. Temperature: Keep plants at 70-80 degrees during the day and 60-65 degrees at night. Fertilizer: Feed your plant monthly with a balanced houseplant food at 1/2 the recommended strength when it is actively growing. Pot: Plant in small pots that have drip holes in the bottom to prevent over-watering. Keep your hoya plant rootbound for better blooms. Pests: Check at the leaf nodes for mealy bugs, spider mites, and aphids; if present, spray the entire plant with appropriate pesticide. In conclusion, the Sweetheart Hoya is an amazing decorative way to express love for any special occasion.